Summer is here, as is the season of alfresco dining! 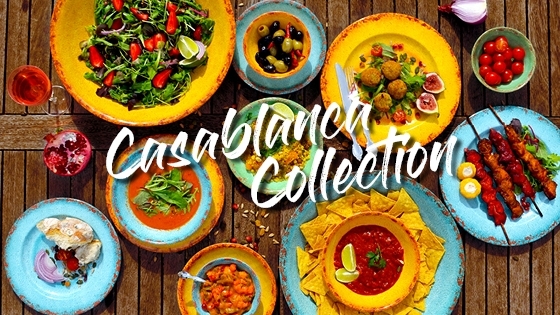 With the Dalebrook Casablanca range, we have the perfect solution for creating stunning food displays and serving delicious dishes on tableware and serveware that is durable and can withstand any drops and knocks that may come with catering events. 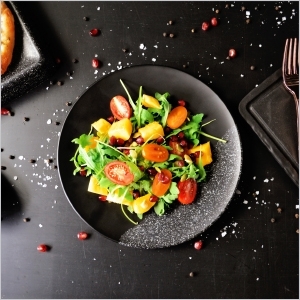 Our premium 100% melamine products are completely food-safe, durable, chip, crack and scratch resistant, perfect for long summer days spent by the pool and casual dining. 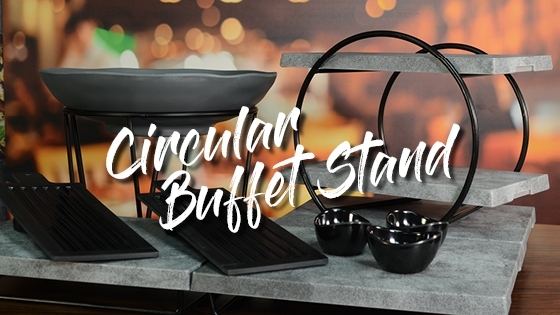 This innovatively designed circular buffet stand, adds theatre and height to any food presentation. 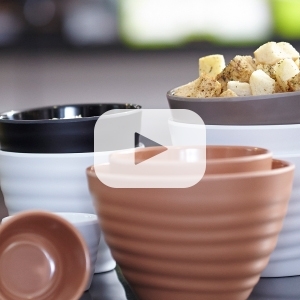 Uniquely designed to work with a selection of Dalebrook’s large melamine bowls and platters. 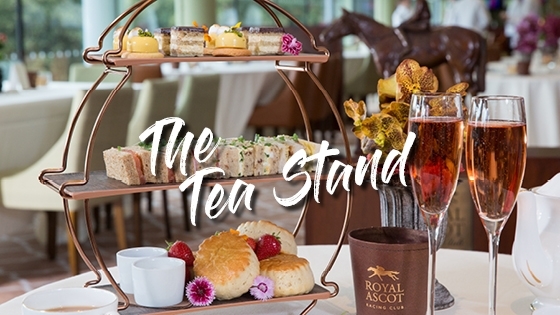 The Afternoon Tea Stand has become as much of an institution as the custom of Afternoon Tea itself. Dalebrook’s space saving, stackable Tea Stand adds a touch of decadence and glamour to any afternoon tea setting. Create your own look with a choice of different effect melamine platters and frames. 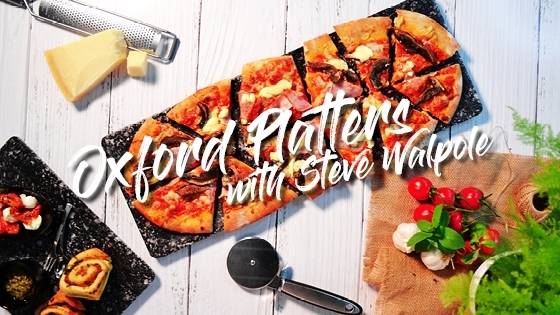 These innovative new Oxford Platters are made from a unique mixture of black and white melamine that gives the charm and effect of granite with the 100% food-safe benefits of melamine. 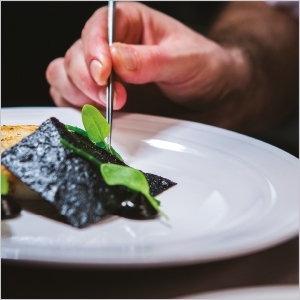 Melamine does not chip or scratch and is non-porous, so doesn't absorb fats or fluids. With sculpted feet and a dipped surface, Oxford Platters make ideal sharing boards or serveware platters. 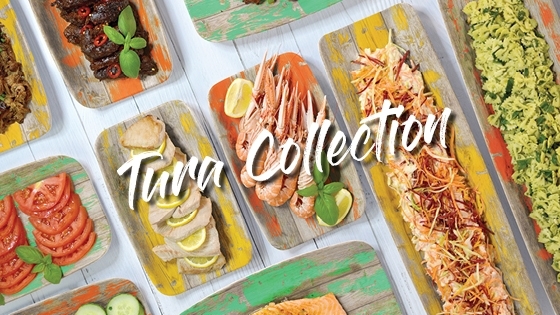 Bold and bright, the colour choices of the Caribbean, these driftwood inspired, rustic wood effect, trays and crocks are the ideal way to add a splash od summer to any buffet or deli display. 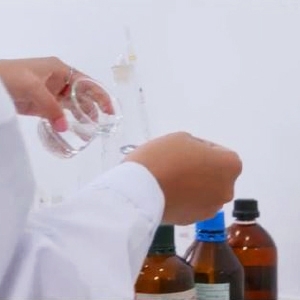 Click the link below To find out more about Dalebrook Supplies Ltd.
Click the link below To view our complete product training videos. Click the link below To view our latest product launches.